Yes, it’s time to party again as far as Chanel is concerned. 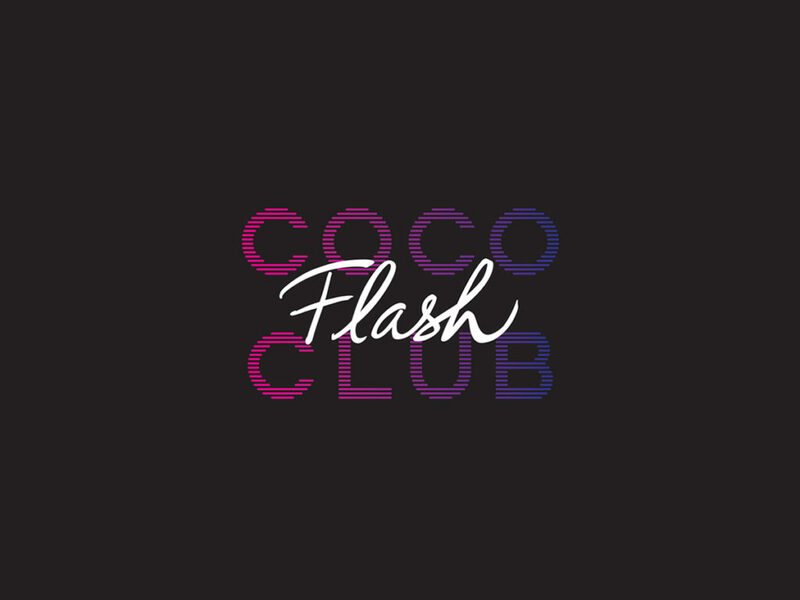 After hosting multiple pop-ups to celebrate their much-loved beauty repertoire, they will be back with #CocoFlashClub in May 2019 to fête the launch of Rouge Coco Flash, their newest line of lipsticks. To be held at Esplanade Annexe Studio from 4 May to 11 May 2019, entry is free to the public, and all you have to do is to hit this link to sign up. Besides getting to try the new lippies, you’ll also enjoy the pulsating beats of disco hits from the 80s, complete with interactive spaces devoted to all things Chanel beauty, from fragrances to makeup and skincare. Come on, Barbie, let’s go party! 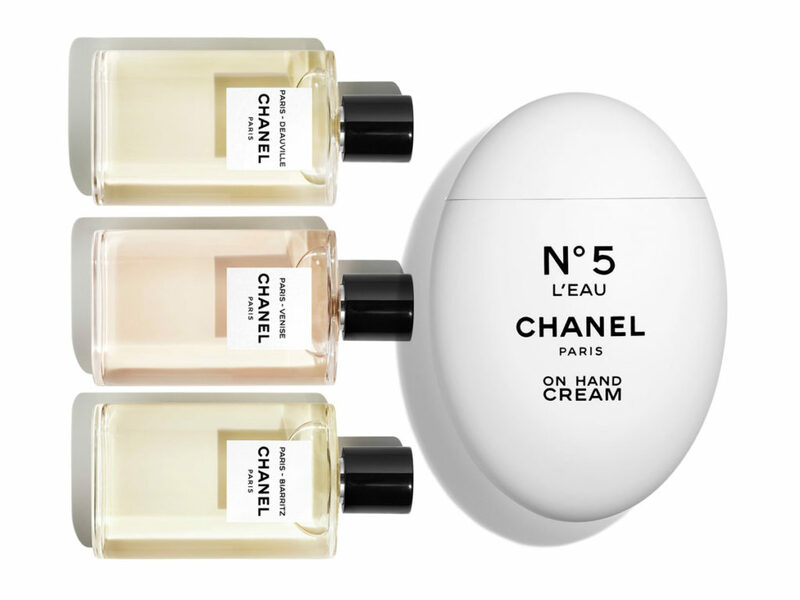 There are also some new limited-edition offerings you can shop before they make their debut at Chanel beauty counters. 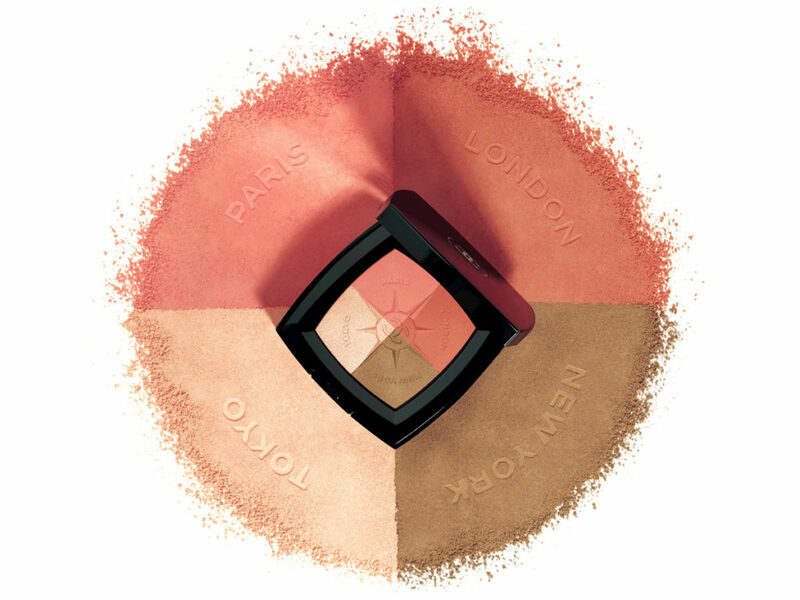 For starters, there’s the Voyage De Chanel (SGD103), a gorgeous palette of blushes and illuminating powders. Then there’s the Les Eaux De Chanel Paris-Riveria EDT (SGD215) and the Les Eaux De Chanel Le Voyage fragrance set (SGD369) comprising travel-friendly 50 ml formats of the brand’s Paris-Biarritz, Paris-Deauville and Paris-Venise scents that come with a jersey pouch and postcards inspired by each location. And back by popular demand, the lust-worthy No. 5 L’Eau On Hand Cream (SG90), which made an appearance at the #CocoGameCenter last year and sold out as fast as it did. In other words, sign up now and don’t miss out.